** 2019 Jazz Trip will be September 2-7!!! + 2019 “Cast & Blast” Opportunities! Cutthroat & Chukar! 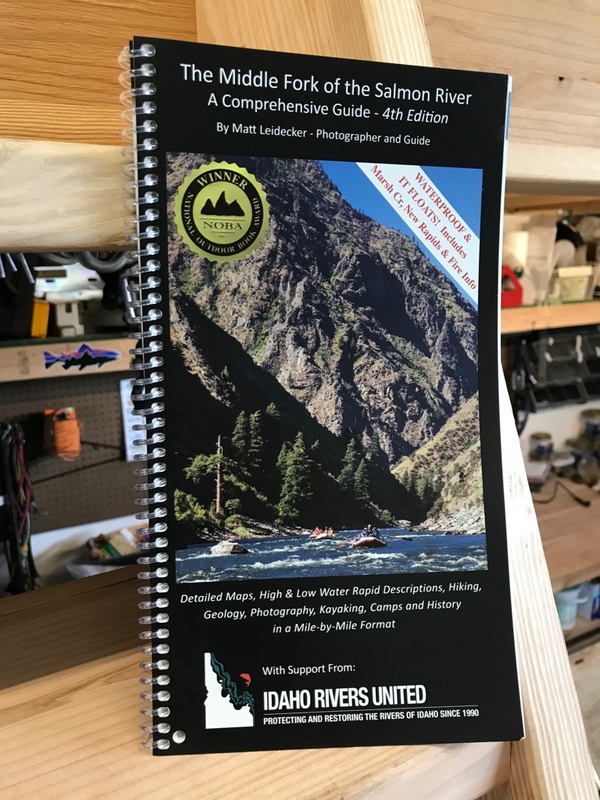 We are now booking Middle Fork Salmon River Trips for 2020! To learn more or book a trip click the link below! **Prime Season charter opportunity for exclusivity available to groups of 16 or more! *Charter opportunity for exclusivity available to groups of 12 or more! + 2018 “Cast & Blast” Opportunities. 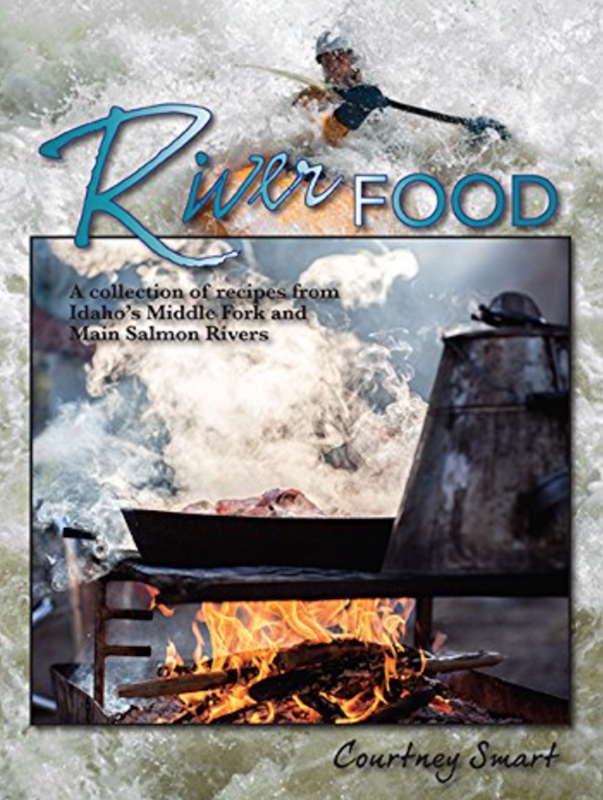 Bass, Rainbows & Chukar! 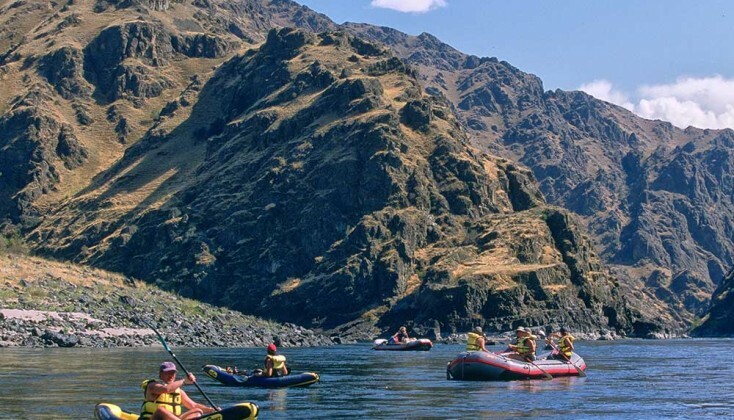 We are now booking Salmon River Canyons Trips for 2020! To learn more or book a trip click the link below. 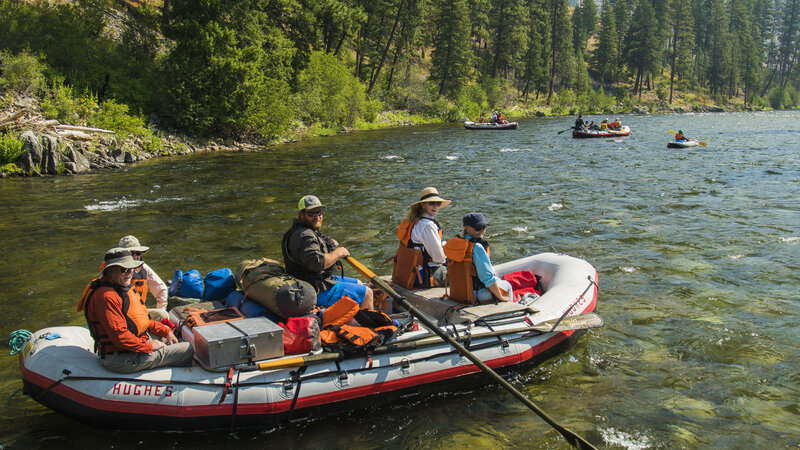 We are now booking Selway River Trips for 2021! To learn more or book a trip click the link below! 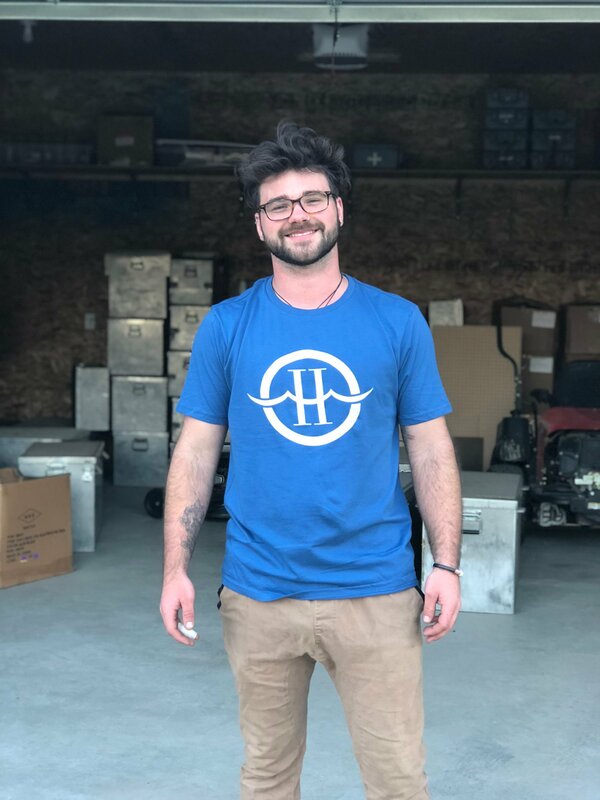 Don’t forget to check out the Online Hughes Store for all your HRE merchandise, River Guides/Maps, and other literature and apparel! 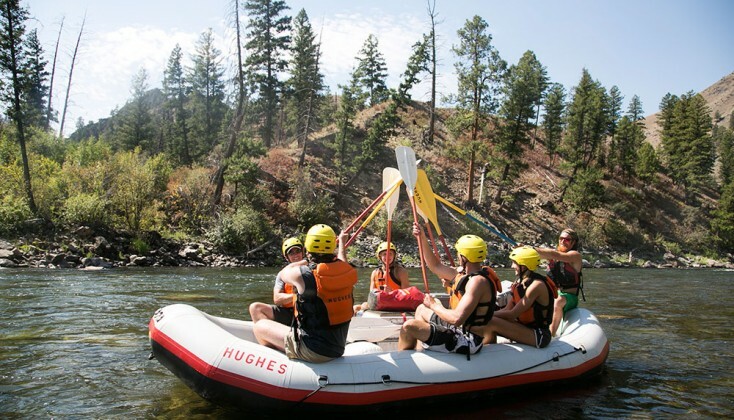 To learn more about HRE & our trips please head over to our website www.hughesriver.com or give us a call at 800-262-1882. 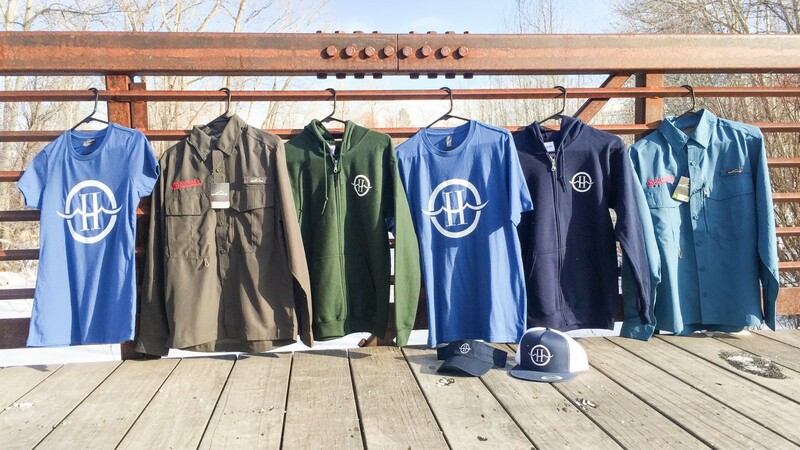 Get your Holiday Gifts Online at the Hughes Store!!! 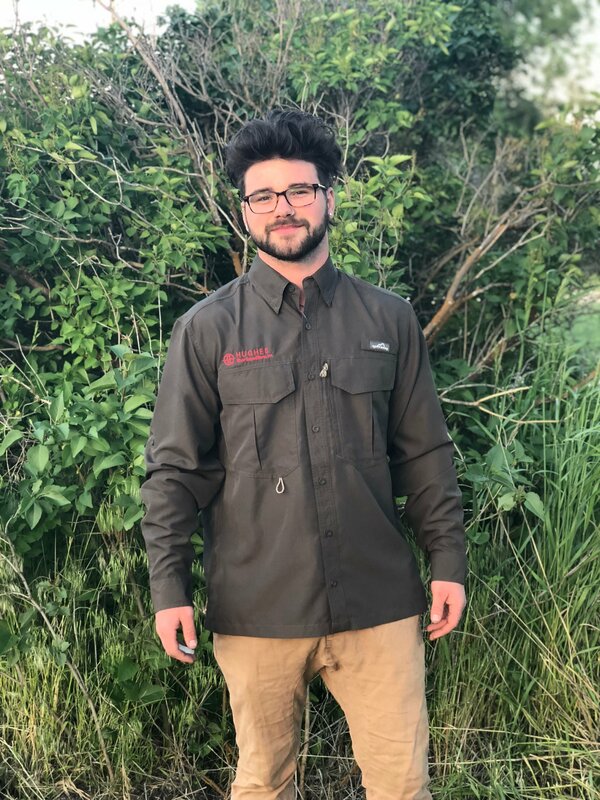 Get your holiday shopping done at The Hughes Store online!It’s a breeze to get your holiday shopping done online and The Hughes Store has something for the entire family! 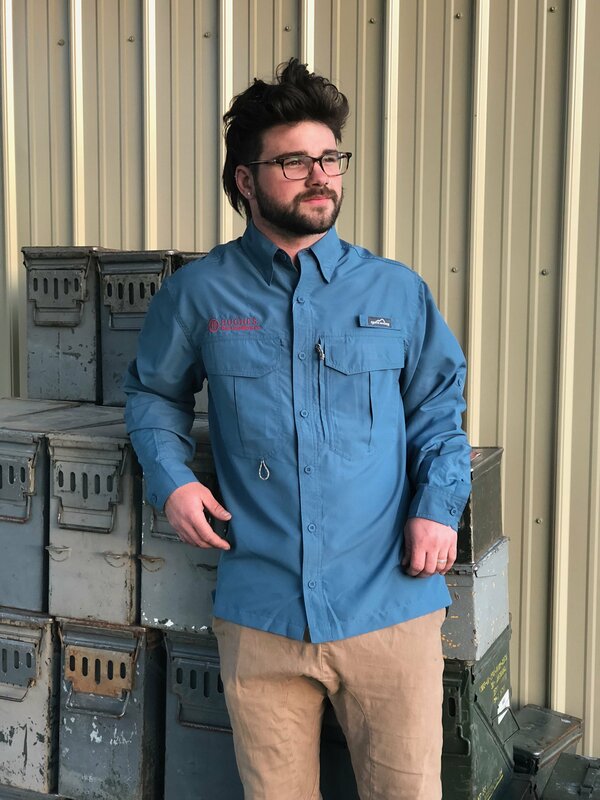 You will find embroidered fishing/sun shirts, t-shirts, zip-up hoodies, snap back classic hats, visors, stickers, HRE mugs, cook books, river maps and more! 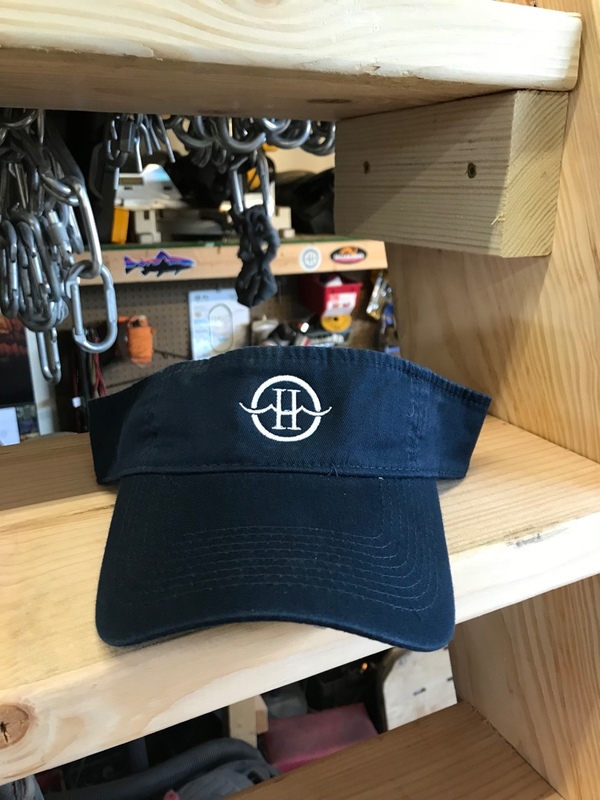 Gifts from The Hughes Store online make for a perfect way to get pumped up for your river trip next summer or remind someone of fond memories from past trips! Examples of what is available at The Hughes Store! 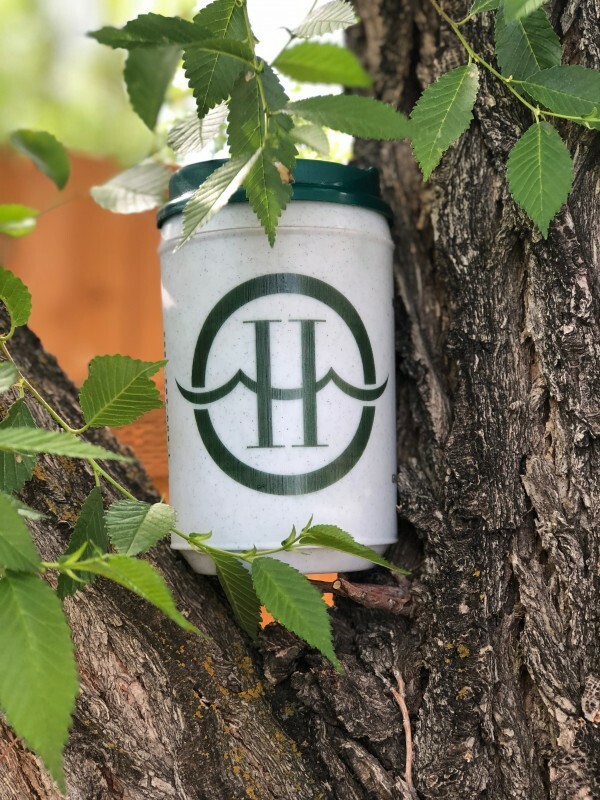 The Hughes Store is Live! 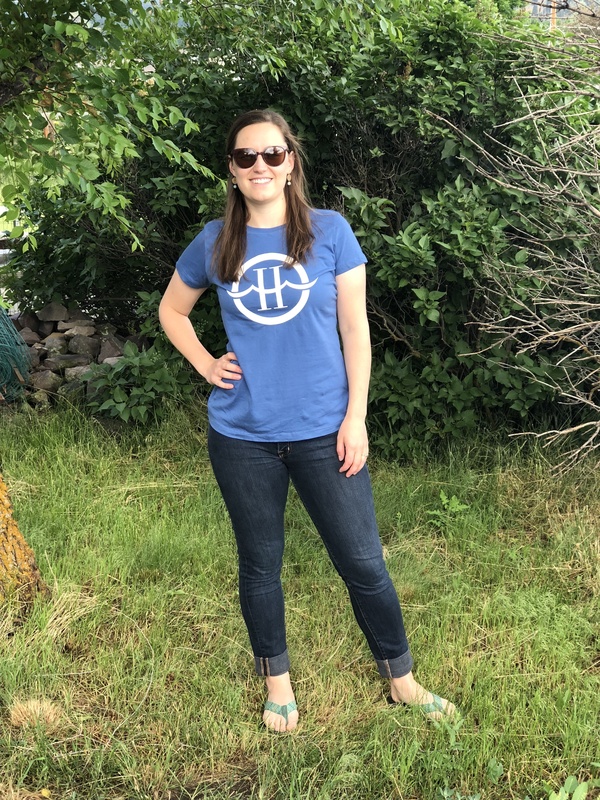 There’s still time to get your HRE merchandise before your 2018 river trip! 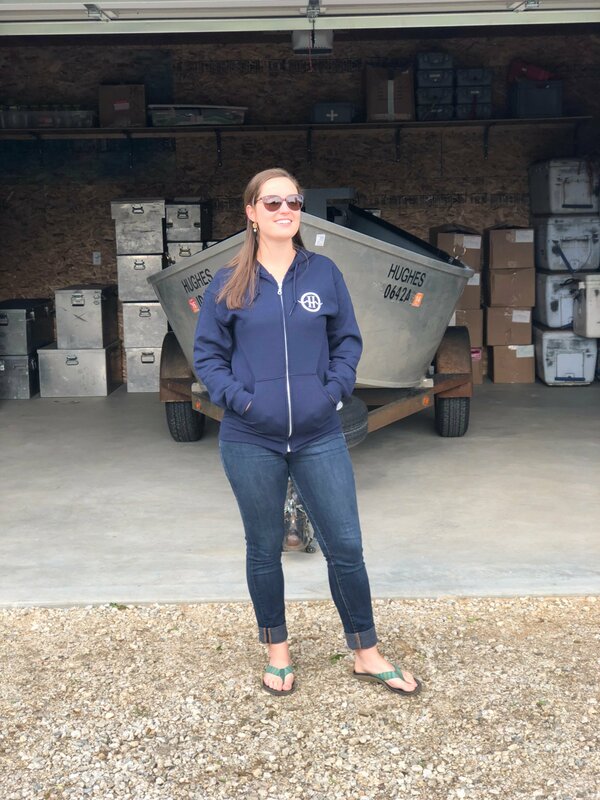 You can find embroidered fishing/sun shirts, t-shirts, zip-up hoodies, trucker hats, visors, stickers, HRE mugs, river maps and more at The Hughes Store! THE HUGHES MUG IS BACK!!! After nearly a decade, the coveted HRE Mug is finally back! 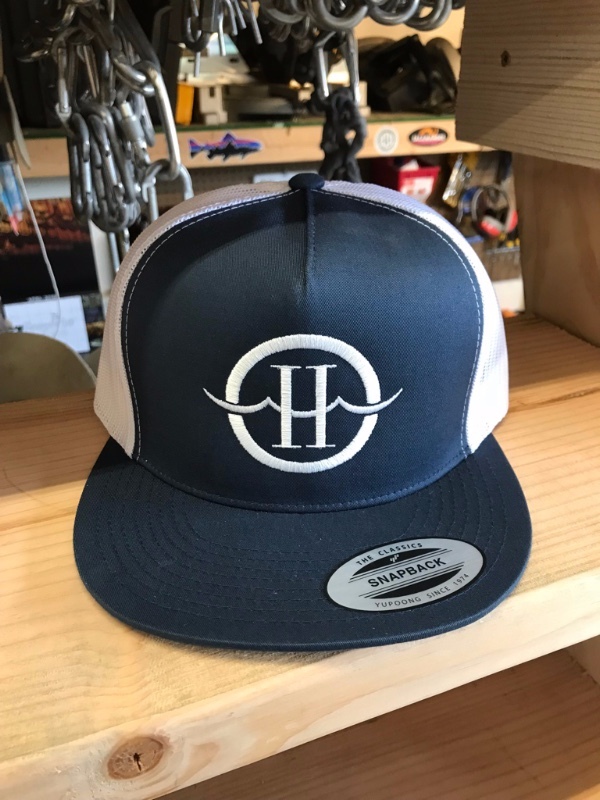 Head over to The Hughes Store to get yours now by clicking the link below! Nothing makes it feel more like spring than having the first big crew gathering of the year. Some years it is stocking shelves in Stanley, ID. Others, at the Idaho River Rendezvous. 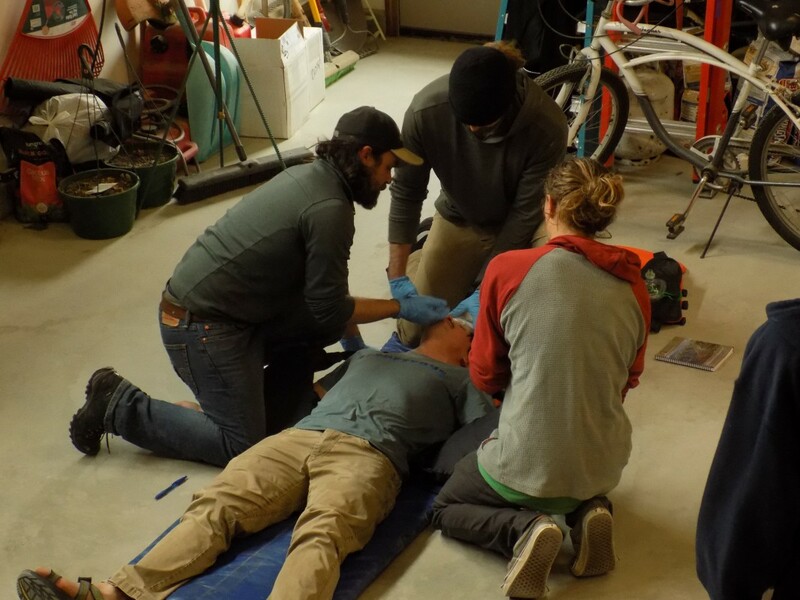 But this year it was at our Lolo, MT facility over this past weekend for our Wilderness Advanced First Aid course through Desert Mountain Medicine. 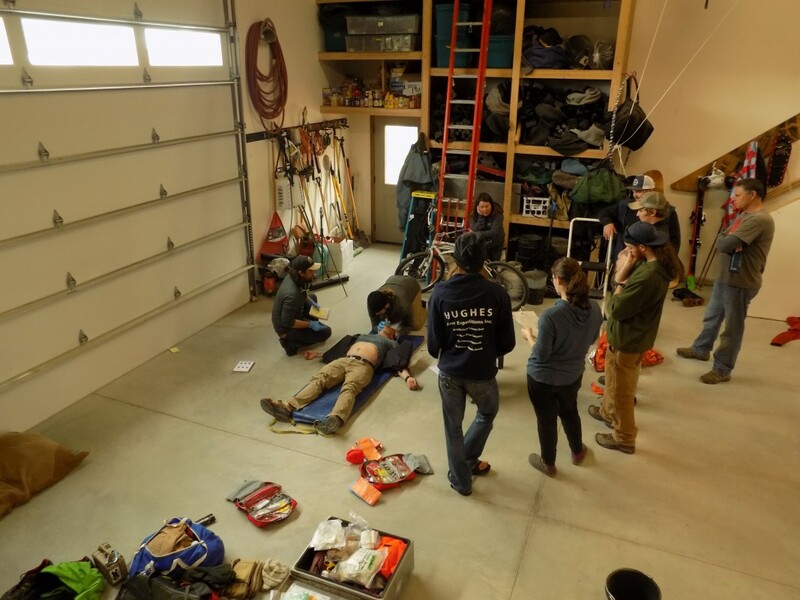 We were fortunate enough to once again have the amazing Nadia Kimmel who came up from her home near the magnificent Teton Mountains, Snake river, and Jackson Area to help our crew get the most up to date information on wilderness medicine. She is truly a fine educator who perfectly facilitates DMM’s unparalleled scenario based curriculum. Big thanks to Nadia & DMM! Robbie, Ben & Joey running through a scenario. Nadia using a scenario based example to teach protocol in the field. 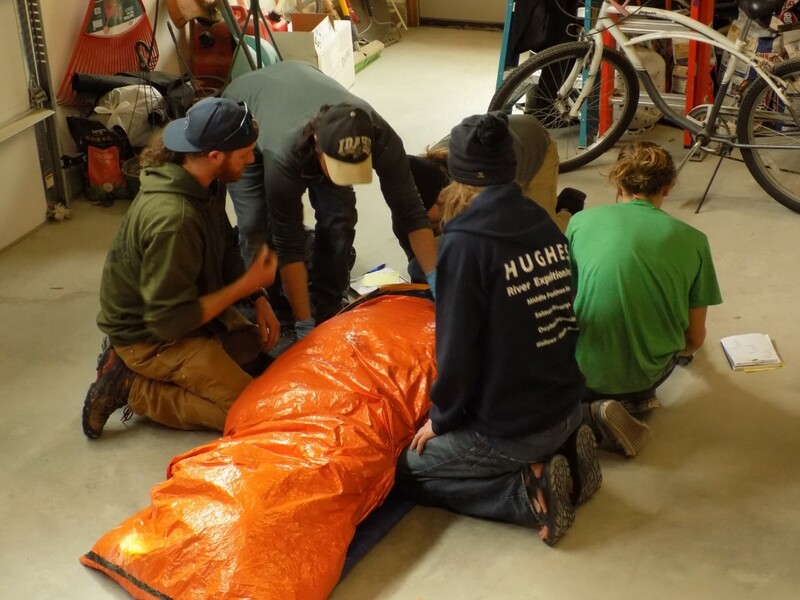 Mark, Robbie, Ben, Joey, & Ryan practicing a burrito wrap in a hypothermia scenario. Again, a big thanks to Desert Mountain Medicine & Nadia Kimmel!! Thank you so much for giving our family the trip of a life time! 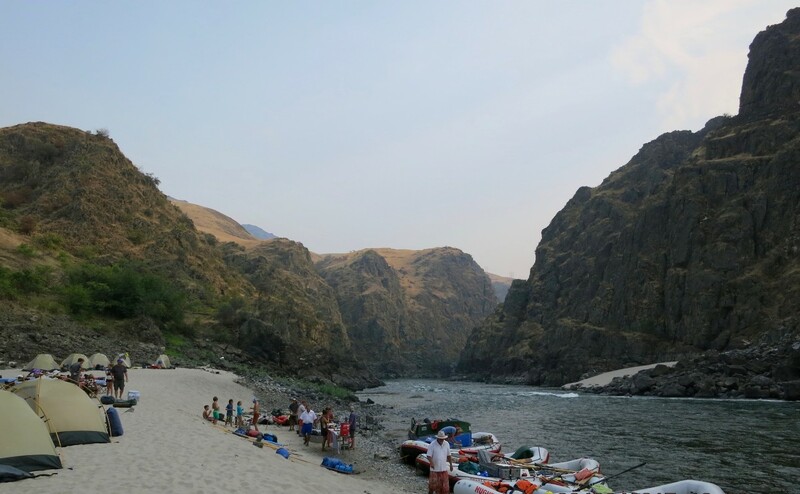 The memories from our Salmon River Canyon White Water Wedding Reception will be cherished by every member of our family forever! The food was amazing and, of course, all of you were amazing as well. 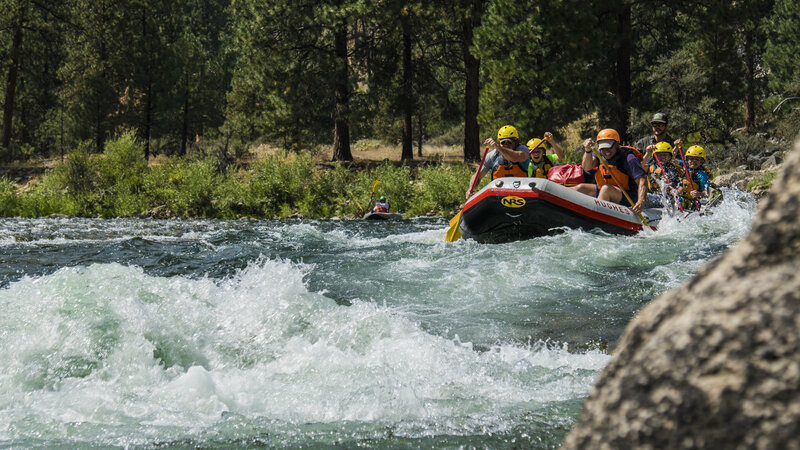 Getting back to reality was hard after such a fantastic trip on the Middle Fork. I couldn’t have been more pleased with our trip. 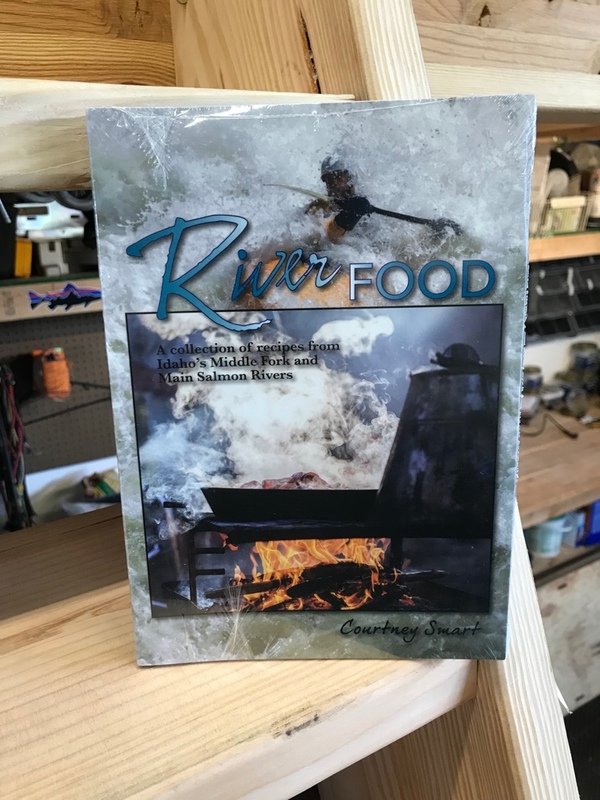 Your organization, the food, the crew… and especially having you there Jerry with your wonderful stories. 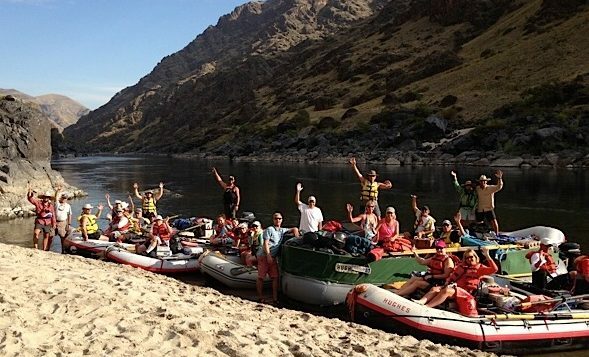 Your organization is TOP NOTCH, and that beautiful river. I have talked and talked about it. Continued success and we’ll see you again. 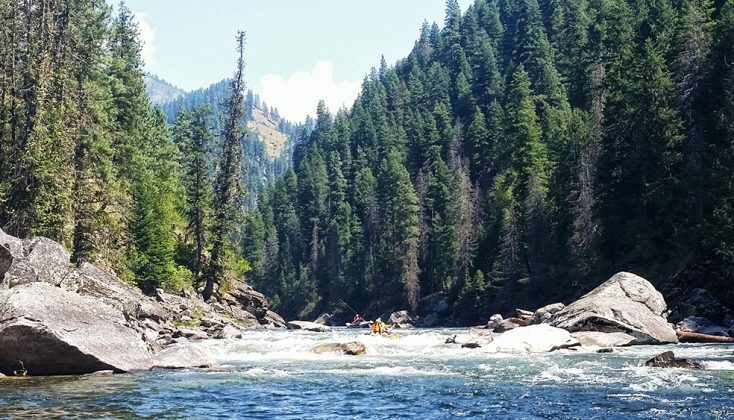 As expected, the trip down the Middle Fork was wonderful…my boys were in heaven for 6 days and the crew was very good… (5 trips with you over the last 17 years… time goes by way too fast). 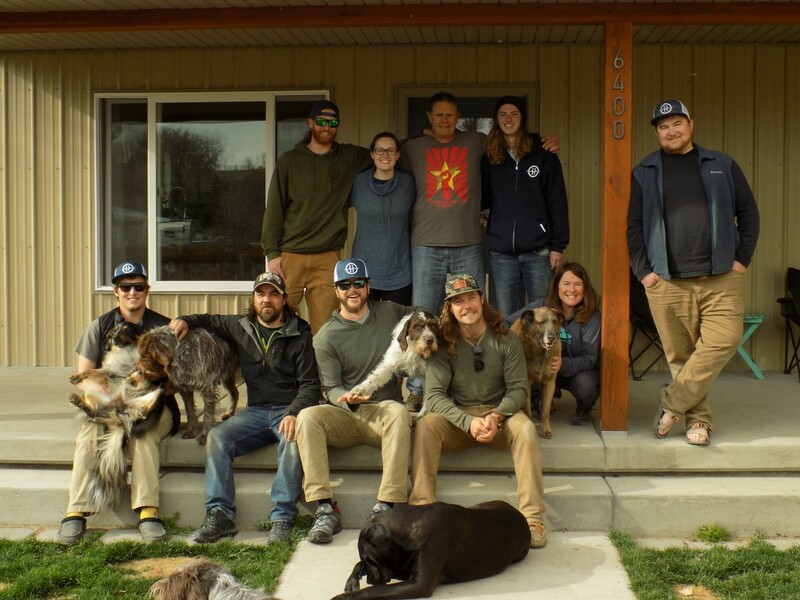 We are so grateful to you, Colin, Hughes Crew, and good companions for the memorable Owyhee float. We expected an experience of a lifetime, and our wish came true! 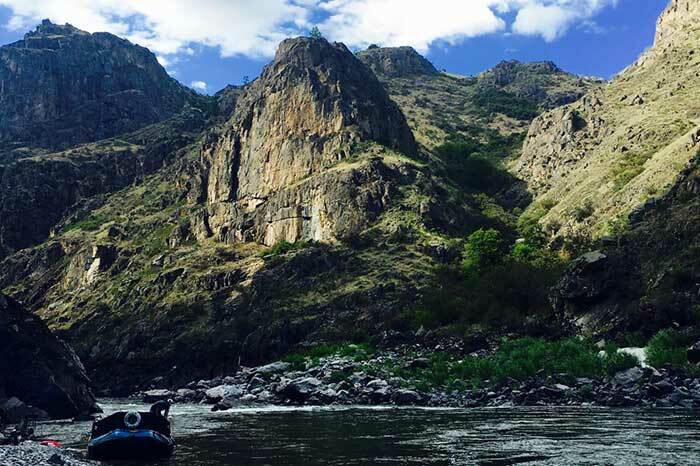 The Owyhee River is not to be missed (even if a 10 year wait for water is necessary). And we will also pass the word that this area is worthy of protection.